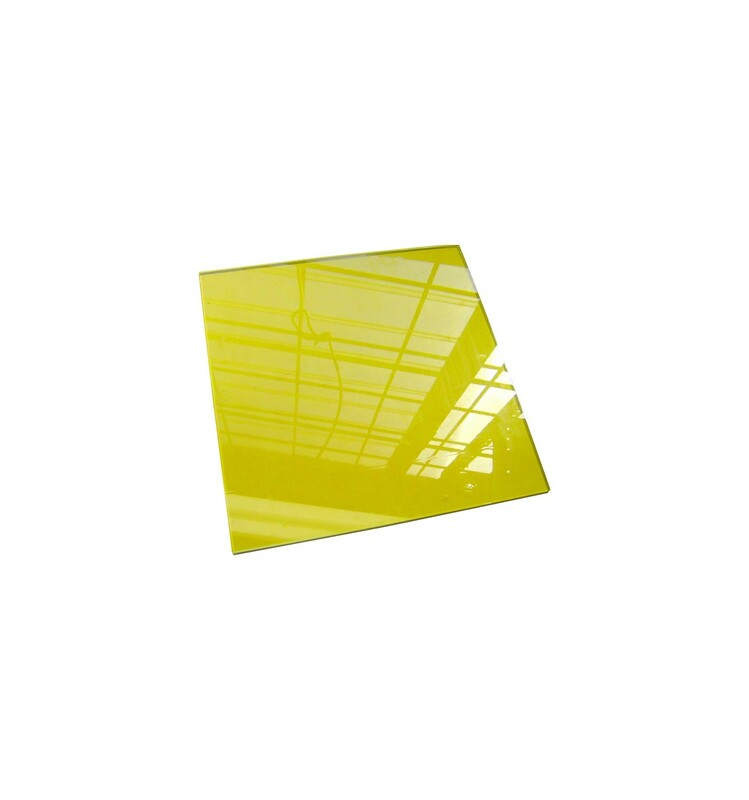 This 200x200mm Glass pane is a simple but effective solution for improving first-layer adhesion, offering a perfectly flat print platform. Whether you are brand new to 3D Printers or have been in the game for a while already, you will have experienced some form of difficulty with getting prints to stick (and stay stuck) to the heatbed. 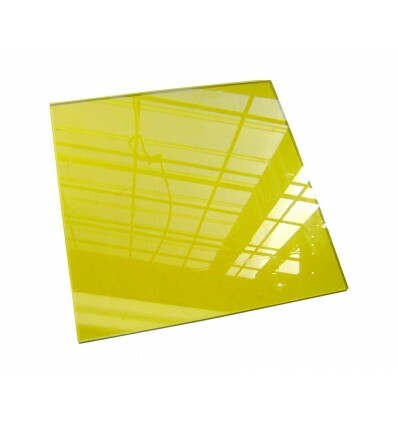 However, if you’re struggling with lifting and other bed adhesion problems, there are a variety of solutions available, such as this Glass for Heated Print Beds, which is reliably flat to make it excellent for first-layer adhesion while still offering very effective heat-transfer capabilities. This glass pane is 200x200mm in size and is a perfect fit for the Wanhao Duplicator i3 Plus as well as the TEVO Tarantula, but also accommodates the slightly larger build volume of the Anycubic i3 Mega as well. If you’re looking for a larger or smaller pane of glass, however, feel free to browse through our Beds/Heaters category, which includes many different options to accommodate your particular 3D printer and any preferences you might have. Bed adhesion can be a very difficult factor to get just right, and is often the first common problem that many people encounter when learning about 3D Printing. However, there are many different options for you to try in addition to simply ensuring a flat surface with this Glass Bed. So be sure to look through our Adhesion Aids category to see what’s available to try, as we have glass panes, tapes of various kinds, BuildTak, as well as the classic PEI sheets, which all offer slightly different but equally effective results with a little bit of experimentation.